Sign Up and Get Your Free Romantic Comedy! If you haven’t guessed by now, I’m a hopeless romantic. I love — LOVE. Some of the greatest joys of my life have been writing witty, strong, flawed heroines whose journeys to love are never a straight line, rather windy, twisty, bendy roads full of frogs, hard lessons to learn, but eventually they wind up with the prince in the end. It’s all about the happily ever afters. After enduring life’s toughest challenges, it’s the least they deserve, right? 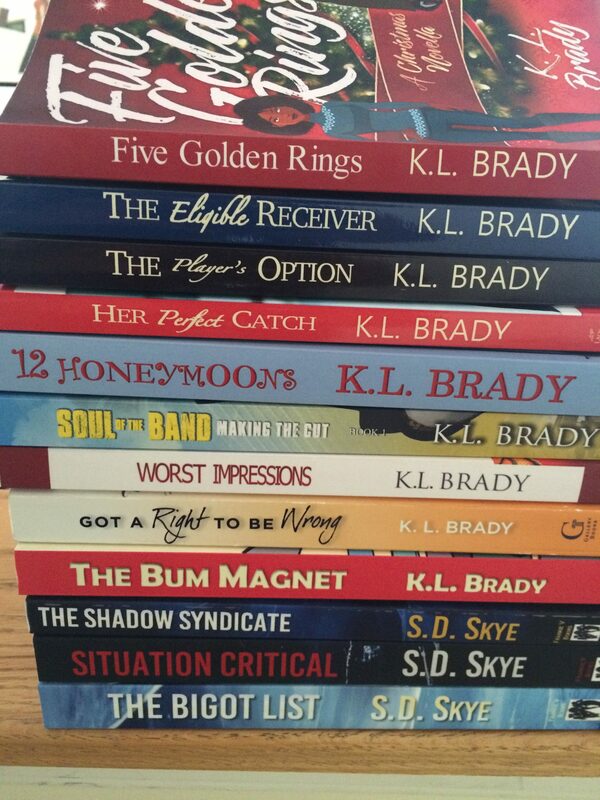 Please click on the drop-down menu and find out more about my novels, novellas, and series.